Are you interested in helping with rescue, but aren't sure where to start or what's involved? How about becoming a foster home? 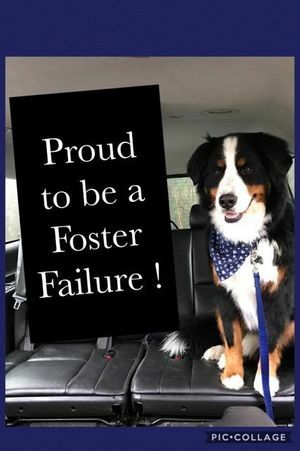 Foster homes provide loving support to newly rescued berners. They are our eyes and ears as we get to know the special new dog and tell us what they need in a forever family. If you are interested in becoming a foster or forever home, please fill our an application: https://goo.gl/forms/0Tz0KlaF43ZlE5AM2 or email us at cvbmdcrescue@gmail.com!